A three-day trip to the west coast of Ireland, flying into Knock and visiting Galway, Limerick, Cork and Cobh. Iarnrod Eireann 22000 Class no. 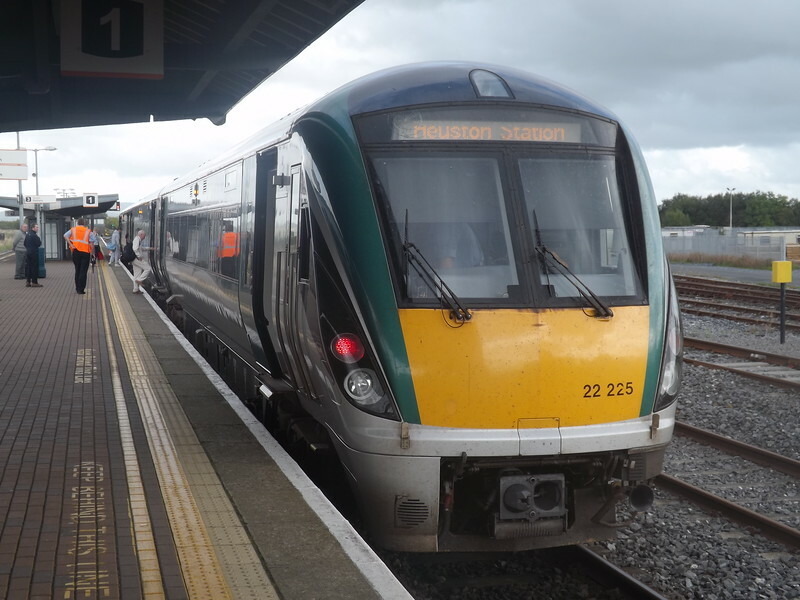 22025 at Limerick Junction with a service to Dublin Heuston.